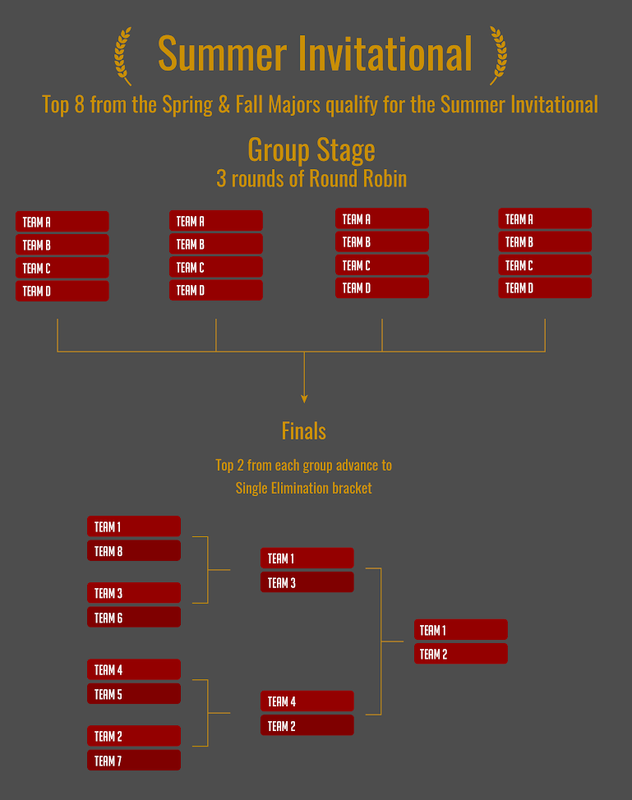 Today we have some announcements and changes regarding the upcoming Fall Major! These changes have a few motivations: add clarity and improve usability. For more info, keep scrolling! 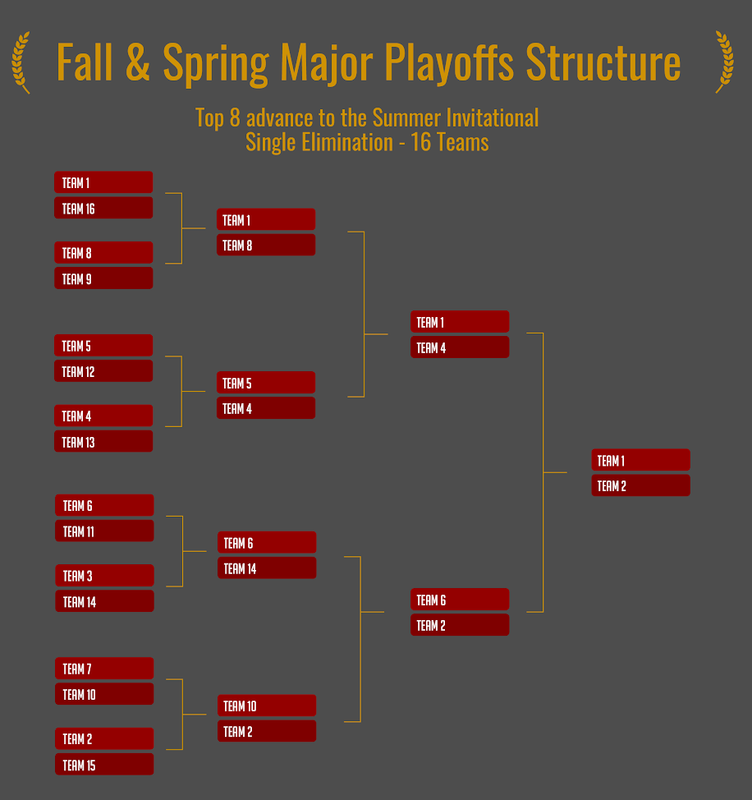 1 wild card advancement slot goes to the largest bracket. Thank you all and we wish you the best of luck this season. 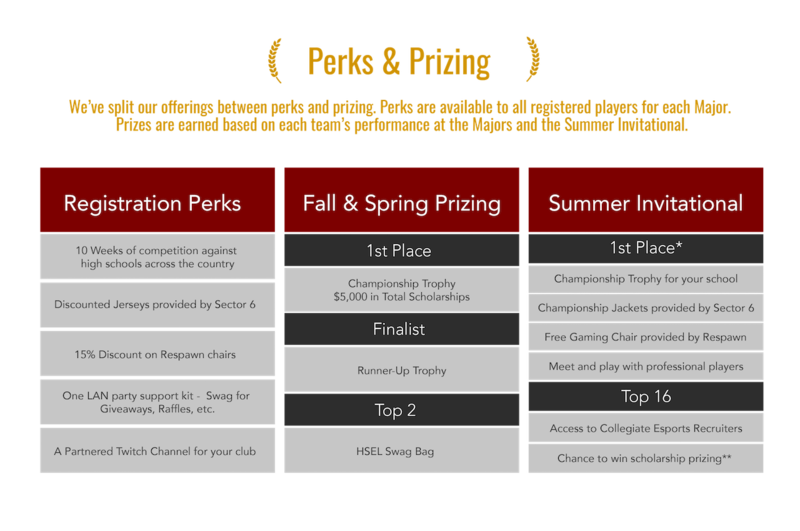 If you need any help, here is a guide on the process, or click our chat box in the bottom right!